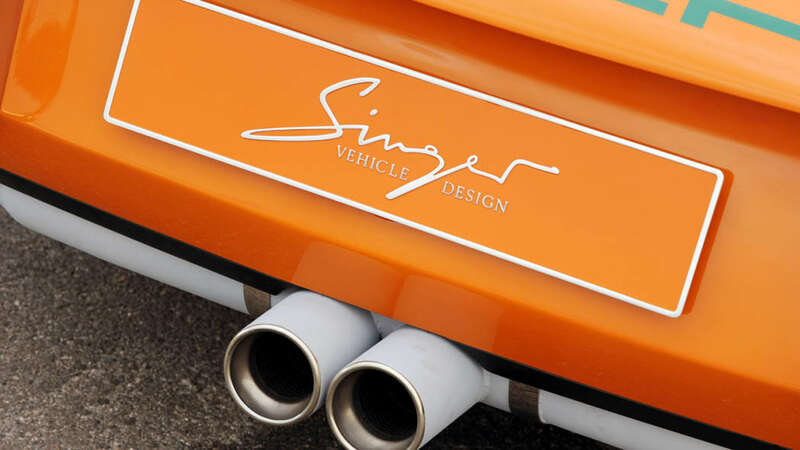 Singer Vehicle Design rolled out its first prototype, plainly named the "Singer 911," at the Pebble Beach Concours d'Elegance last month. 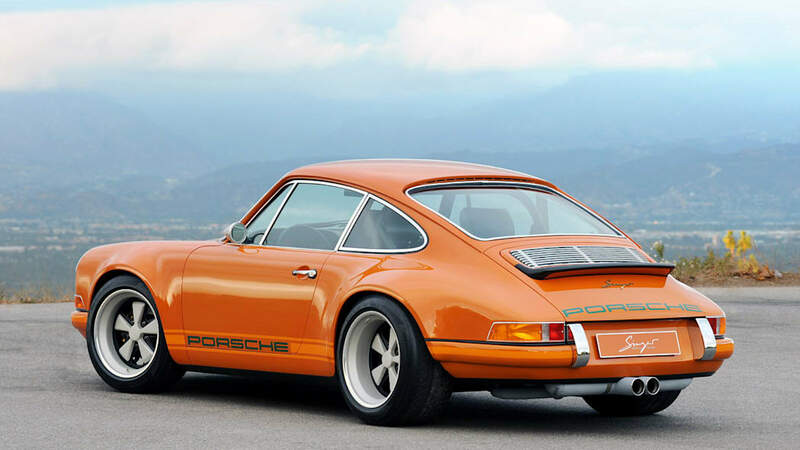 Based on an '80s-era long-wheelbase 911 donor vehicle, the company strips each chassis to its bare shell for "reinvention" into what Singer calls a "celebration of the golden air-cooled era of the world's most important sports car." 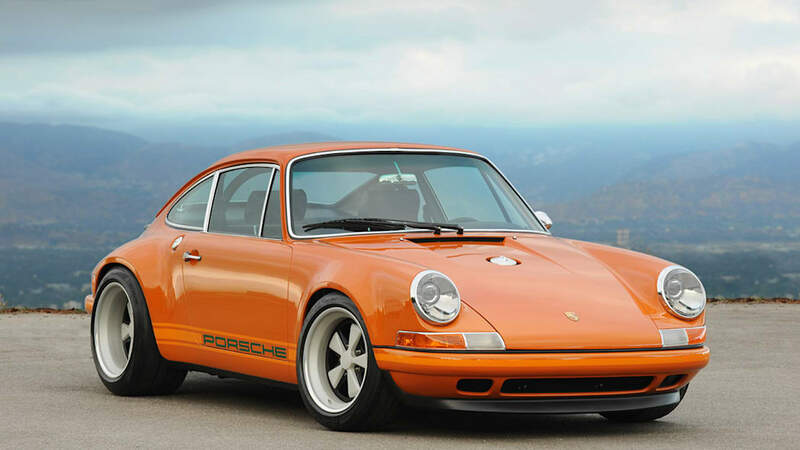 Incontestable is its vintage Porsche 911 look. 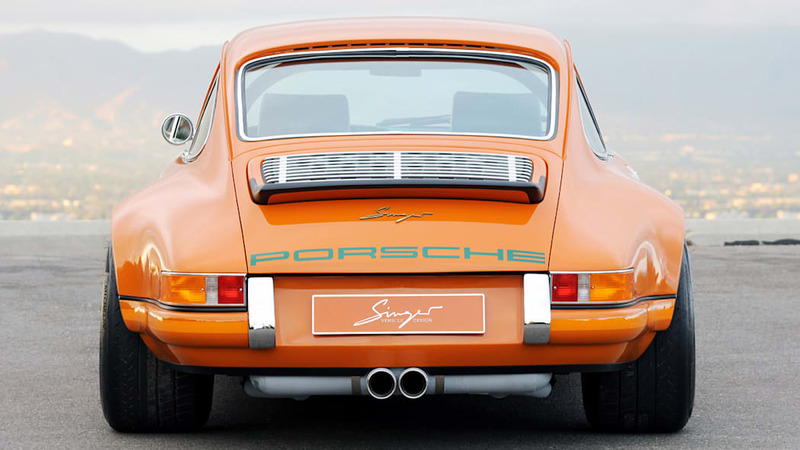 However, the Singer 911 is far from antiquated. 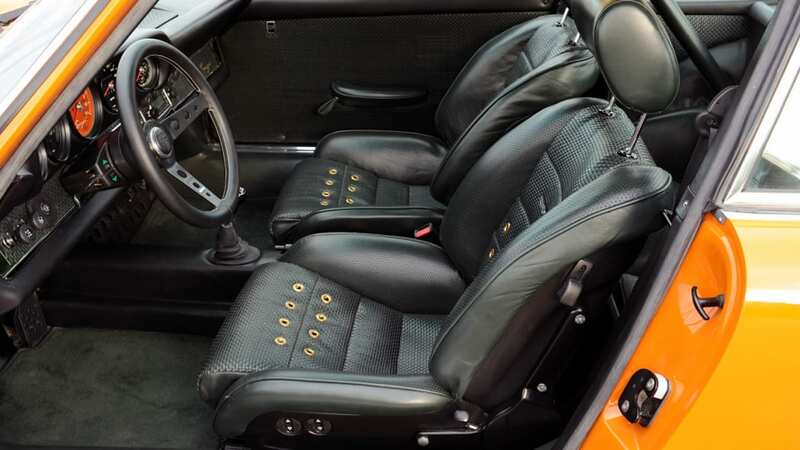 The complete reincarnation includes chassis stiffening, new active aerodynamics, and a lightweight integral backbone structure and roll cage to improve torsional rigidity. 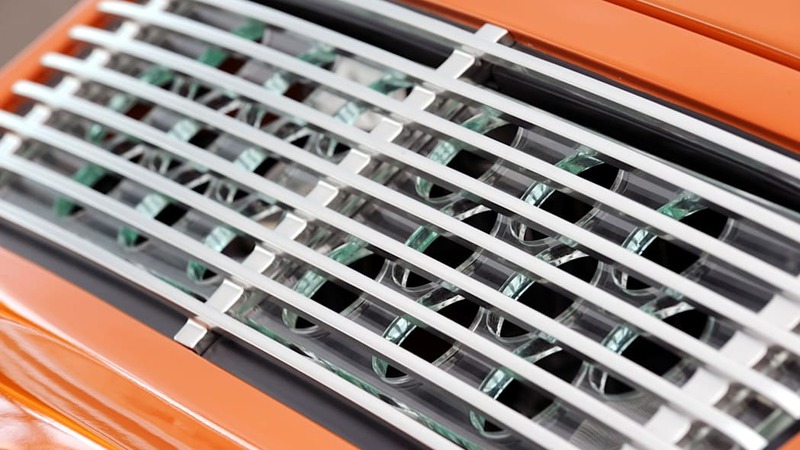 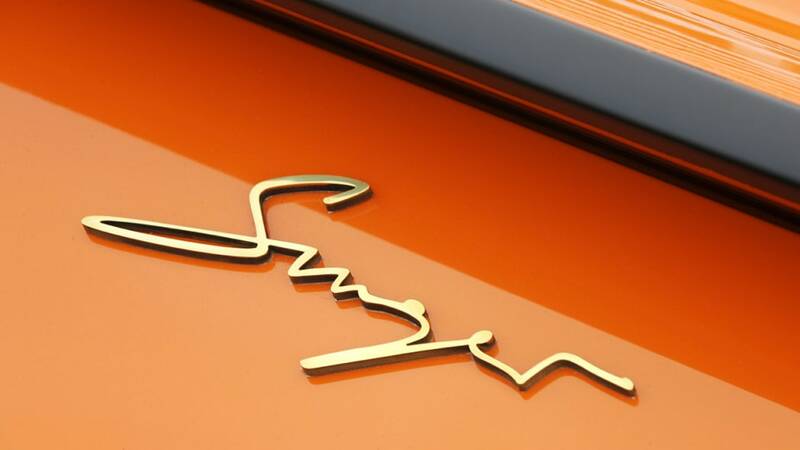 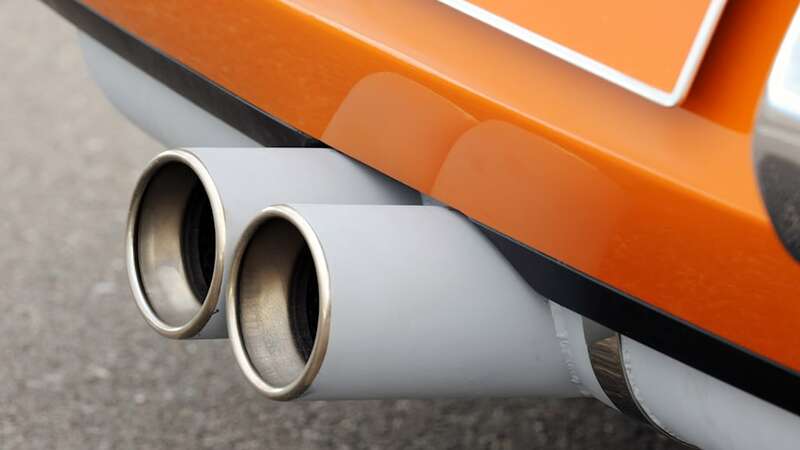 Most interestingly, nearly all of the steel body panels are replaced by full carbon fiber composite bodywork candy-coated in Singer's exclusive "Racing Orange" paint. 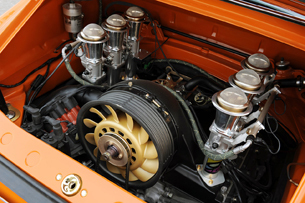 Under the rear decklid is an air-cooled 3.82-liter flat-six sporting six individual throttle bodies. 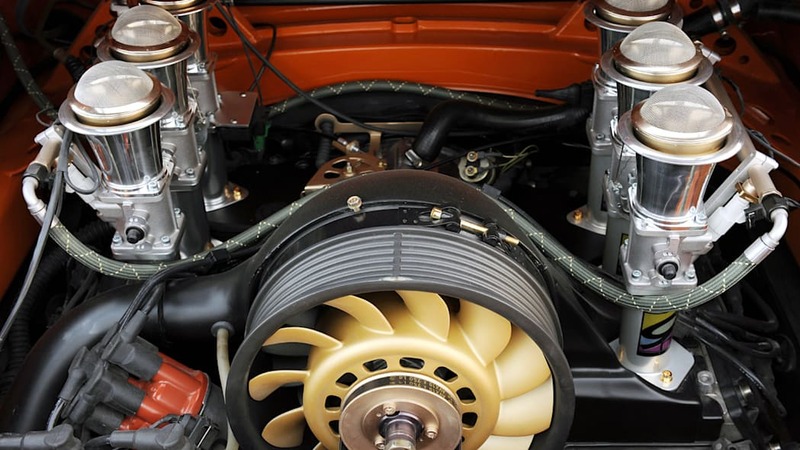 With a GT3 crankshaft and titanium connecting rods, the powerplant spins eagerly to 8,000 RPM. 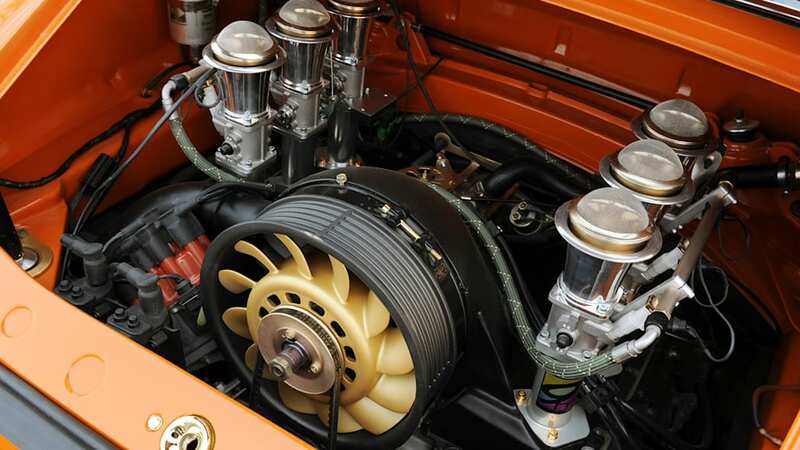 The engine sends 425 horsepower and 340 lb-ft of torque to a proper Getrag G50 six-speed manual transmission. 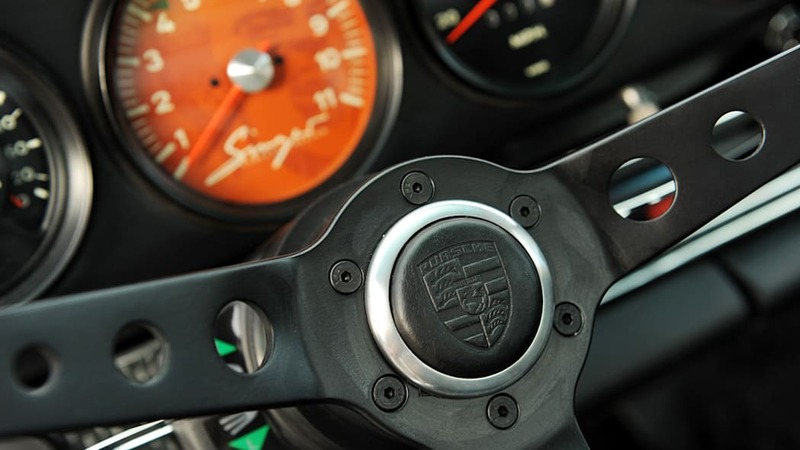 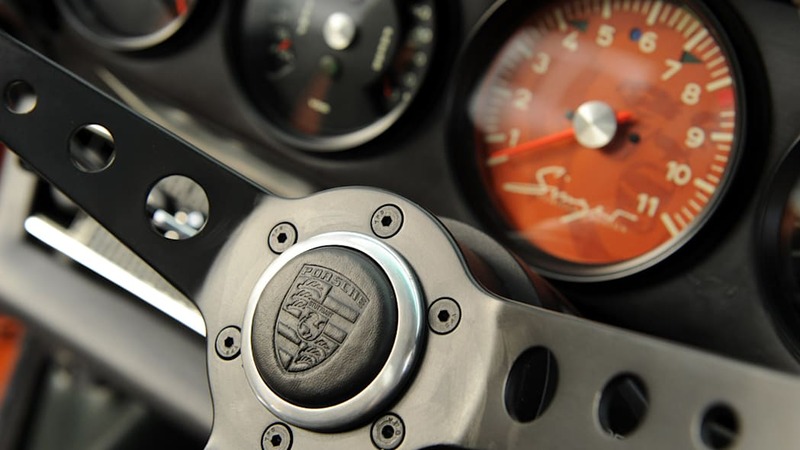 According to the engineering team, the 2,400-pound Singer 911 will sprint to 60 mph in 3.9 seconds. 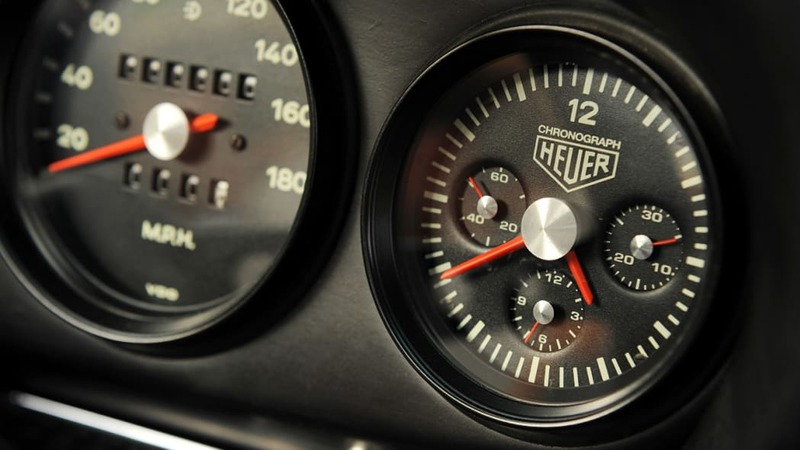 Top speed is in excess of 170 MPH. 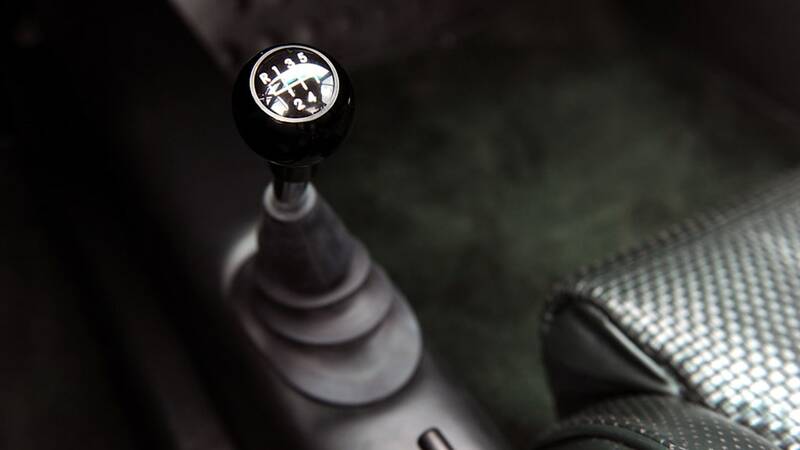 Make the jump for more. 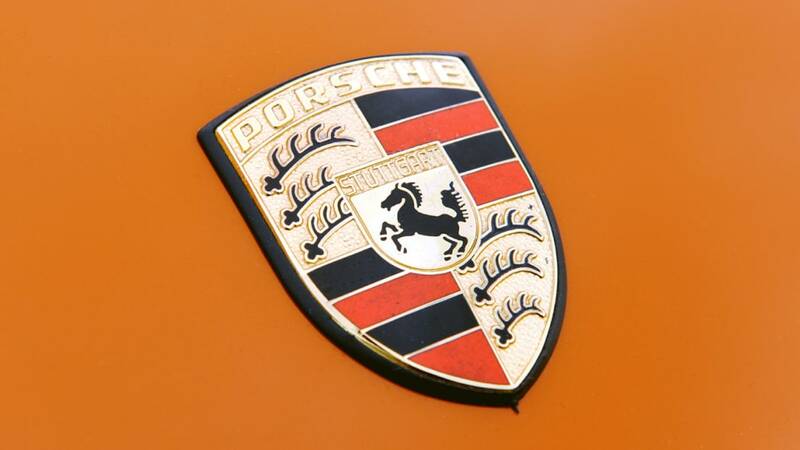 Photos copyright ©2009Drew Phillips / Weblogs, Inc. 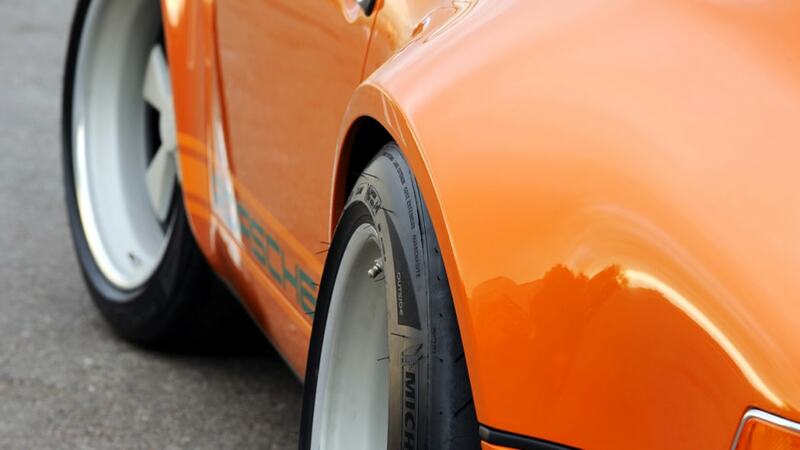 Under the skin are Moton shock absorbers, Eibach coil-overs, and Smart Racing Products adjustable sway bars. 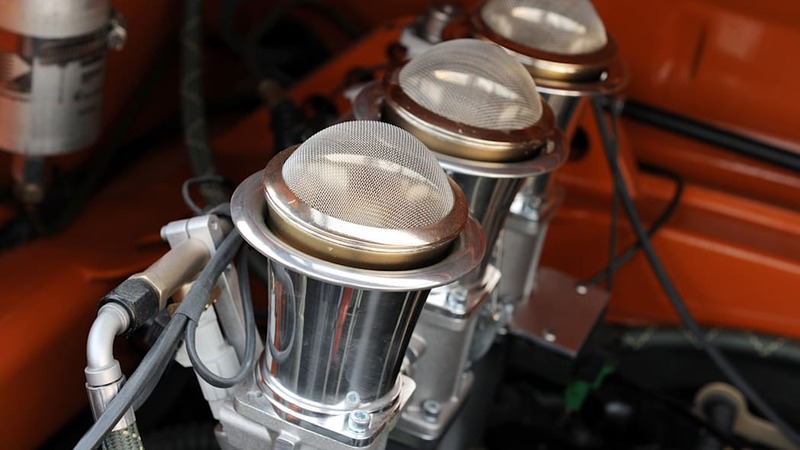 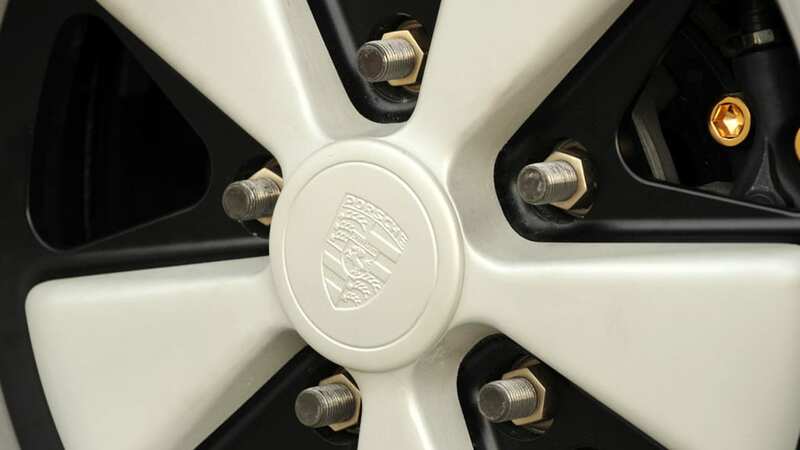 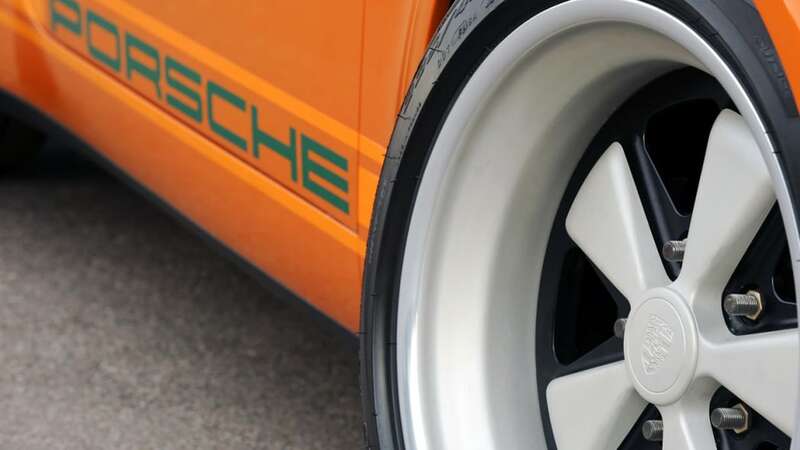 The four-piston brakes are sourced from the race-bred Porsche 930. 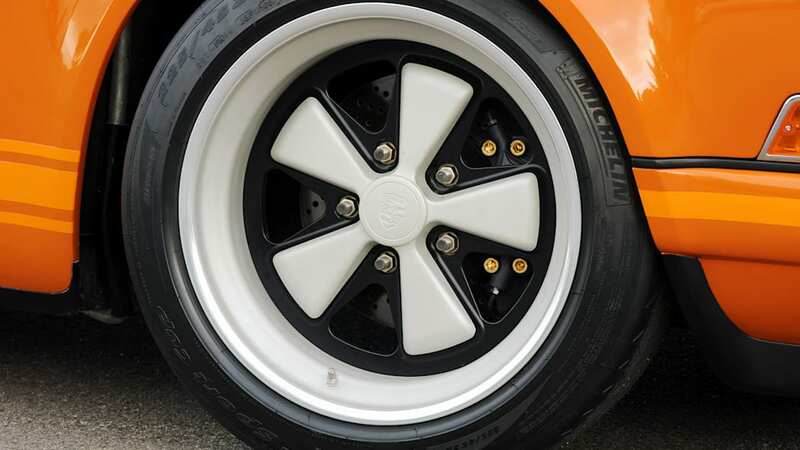 Completing the performance package, and appearing period-correct, are the custom Zuffenhaus forged aluminum three-piece "Fuchs" wheels. 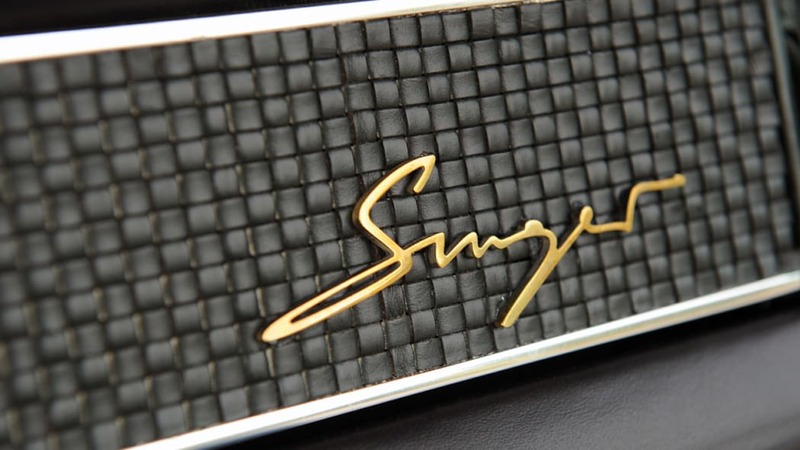 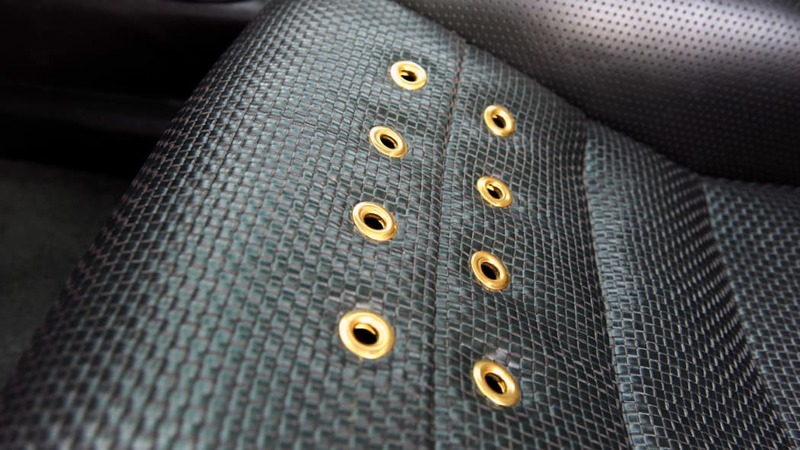 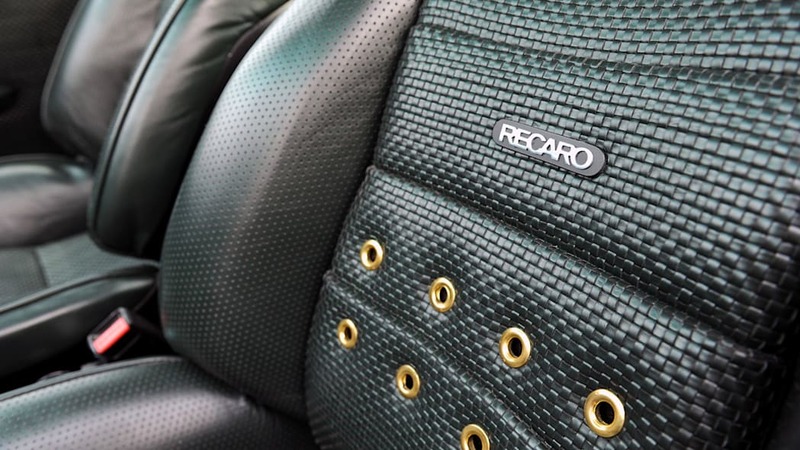 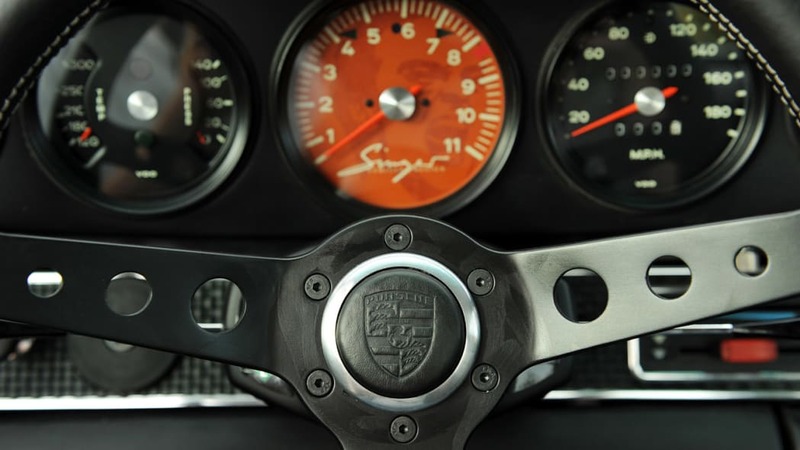 Singer's attention to detail carries throughout the vehicle... with a decidedly modern touch. 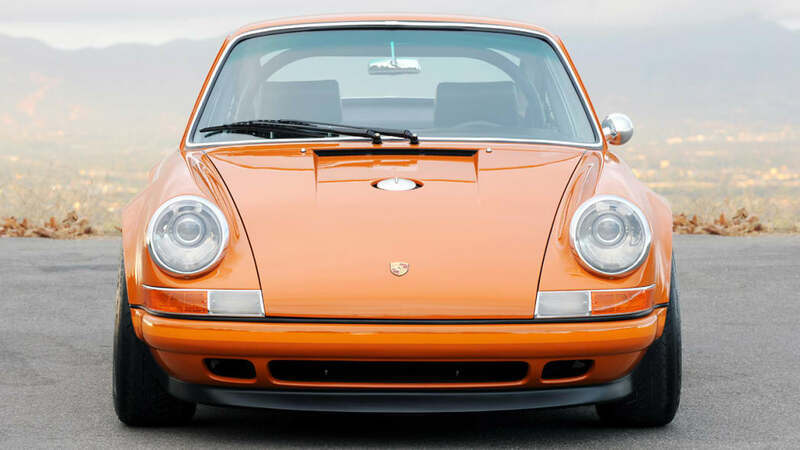 State-of-the-art Hella bi-xenon headlamps reside within the headlight buckets, while a special lightweight air-conditioning system keeps occupants cool (keen eyes will notice that even the 911's windshield wipers have been relocated to the optimal center-mounted "993" position). 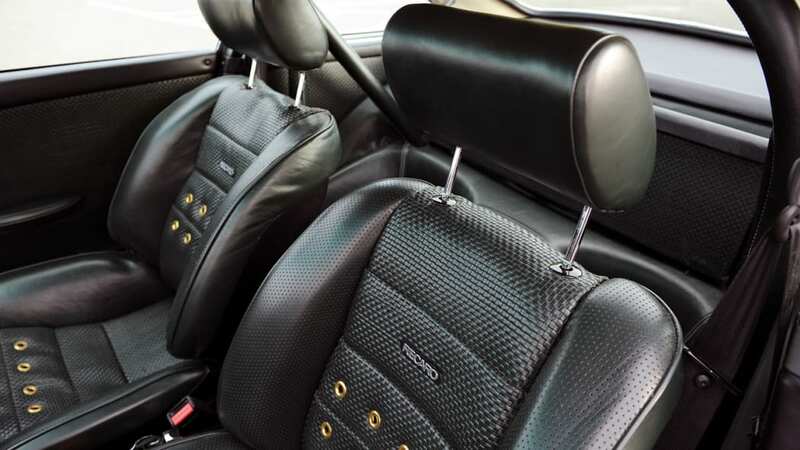 The audio system includes satellite radio, iPod, and Bluetooth connectivity. 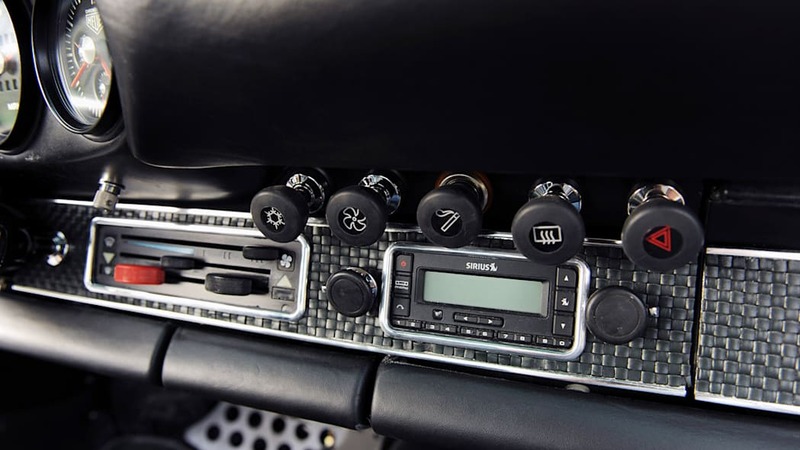 Navigation assistance is provided by a Garmin-sourced GPS. 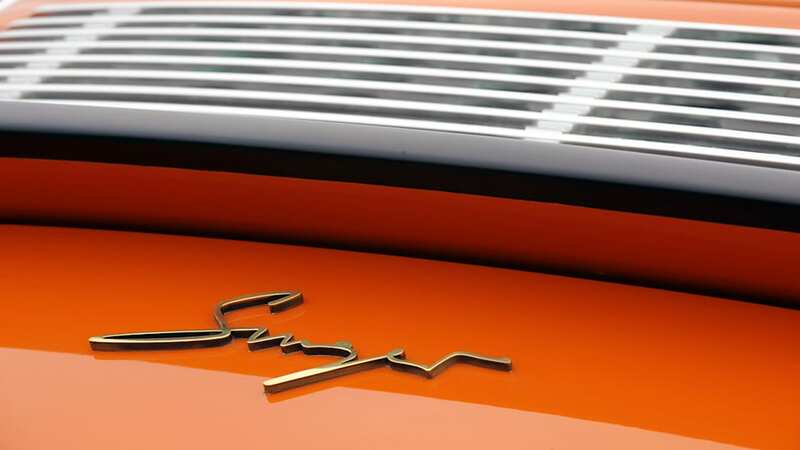 The Singer 911 isn't for everyone, and its still-unannounced pricing will reflect that exclusivity. 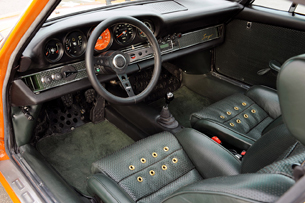 Touted by Singer as "the love child of a 1967 911S, a 1973 911 Carrera RS and a 1996 993 RS," the car is crafted for the passionate car enthusiast who is seeking a viscerally intense vehicle, surprising sophisticated, yet very reliable. 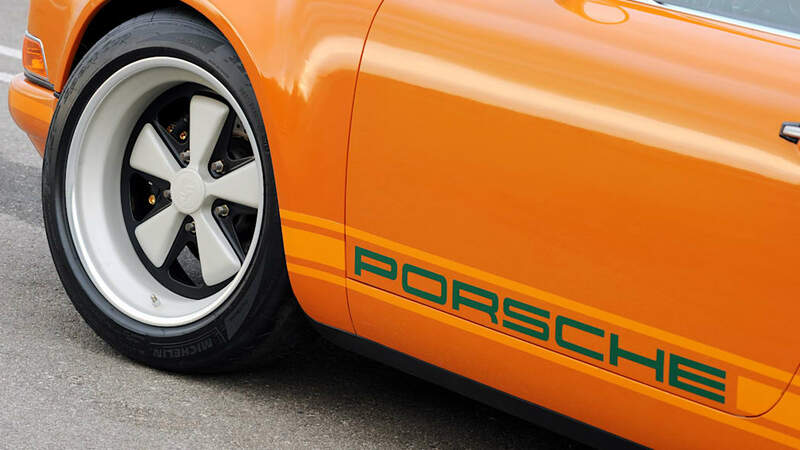 It's an emotional thing. 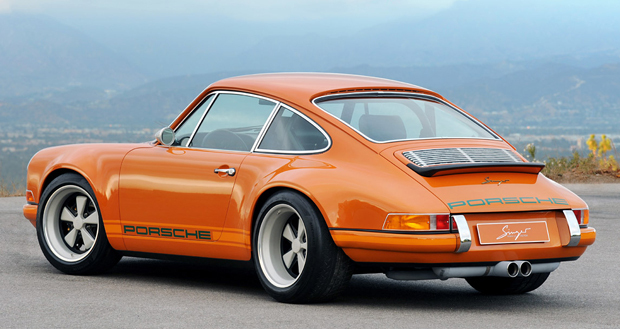 If the Singer 911 doesn't drop your jaw at first glance, it probably never will. 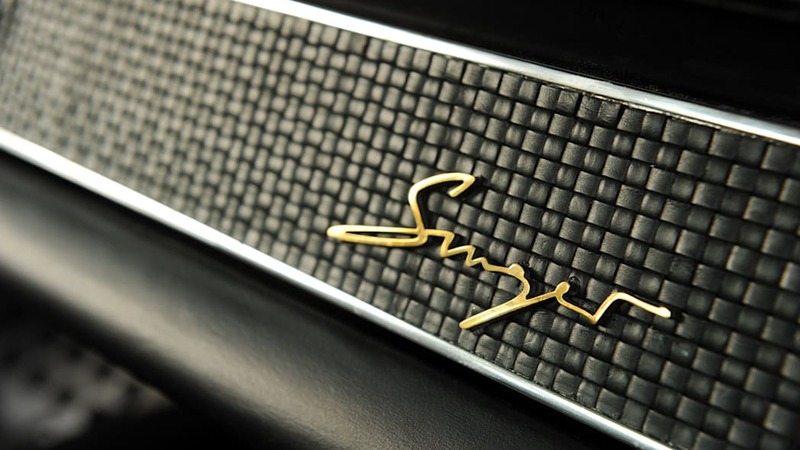 Singer has promised Autoblog a drive and full review before the end of the year, so stay tuned.